Kanbanery is a visual project management software application that was developed by the company Lunar Logics Krakow, a Poland-based operation. This product is agile software that uses lean methodologies to manage Kanban boards in a further effort to reduce waste and increase efficiency. 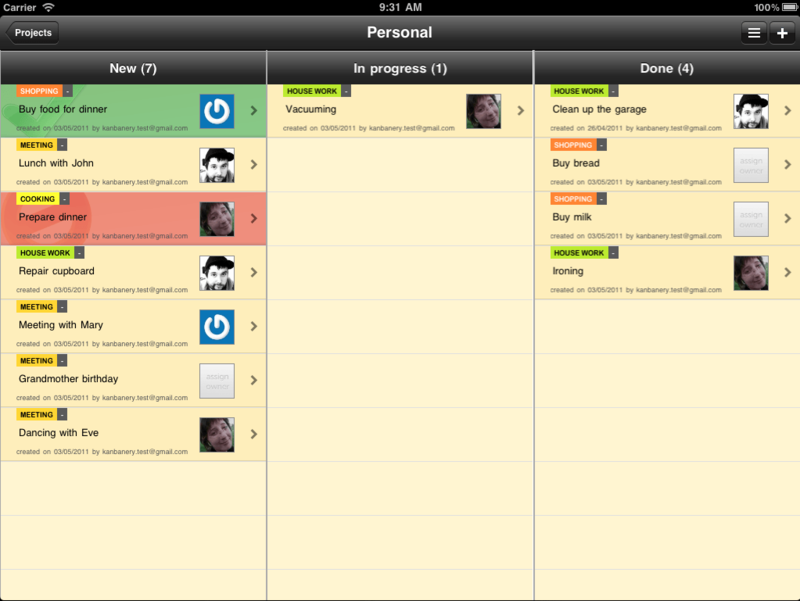 Kanban boards are a visual project management tool. They are the basis for the implementation and operation of a Kanban visual process management system. This system is, itself, a means by which the flow of materials and information for simple or complex processes, or those related to individual and team efforts, are managed. Taking its name from the Chinese word for signboard or billboard, Kanabery is particularly identifiable by the Chinese symbol in its logo. Highly customizable, Kanabery visual project management software features include iPhone and iPad apps with real time updating via mobile access, easy creation or copying of task boards, and an integration function by which persons involved in a given task can access all of the actions other members working on that project have taken. These capabilities make for an excellent project tracking software. Kanabery is compatible with existing systems. Using CSV files for data import, clients can either upload or paste information into the application. For reporting, Kanabery project manager software assists clients in the identification of bottlenecks while also providing continuous monitoring of ongoing work processes. This sometimes involves the use of cumulative flow diagrams and graphs. Learn everything you need to know about Kanbanery. Our experts will reach out to you shortly.